VANCOUVER, BC--(Marketwired - April 06, 2017) - MediaValet Inc. (TSX VENTURE: MVP), a leading provider of cloud-based digital asset management (DAM) software, today announced that it has integrated into the world's leading document management and storage system, Microsoft SharePoint. MediaValet's integration enables SharePoint users -- for the first time -- to view, manipulate and share all popular formats and sizes of photos, videos, audio files, graphics, animations and 2D and 3D CAD files within the platform. Microsoft launched Sharepoint in 2001 to address organizations' fundamental need to store and manage documents in a central, secure location. Today, over 200,000 organizations around the world rely on SharePoint as their company-wide intranet. MediaValet's integration with SharePoint allows organizations to maintain their existing business processes and infrastructure while benefiting from MediaValet's advanced, cloud-based, digital asset management features. Organizations are now able to add high resolution, large format, rich media, 2D and 3D files to SharePoint, view and manipulate them in full resolution, and download or share them in all popular formats or sizes. 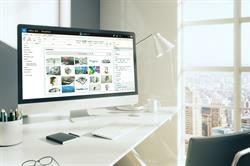 Rendering is delivered on demand by MediaValet, along with version control and rights management. MediaValet's recent launch of its 3D AutoCAD viewer further enhances the SharePoint integration by enabling all users to view and manipulate detailed industrial design, engineering and architectural files on their corporate intranets. Manipulation of 3D models includes the ability to rotate, zoom, explode, slice and do walk-throughs. "Our integration with SharePoint is another major step in our journey towards democratizing high value, rich media, digital assets across organizations," commented David MacLaren, founder and CEO at MediaValet. 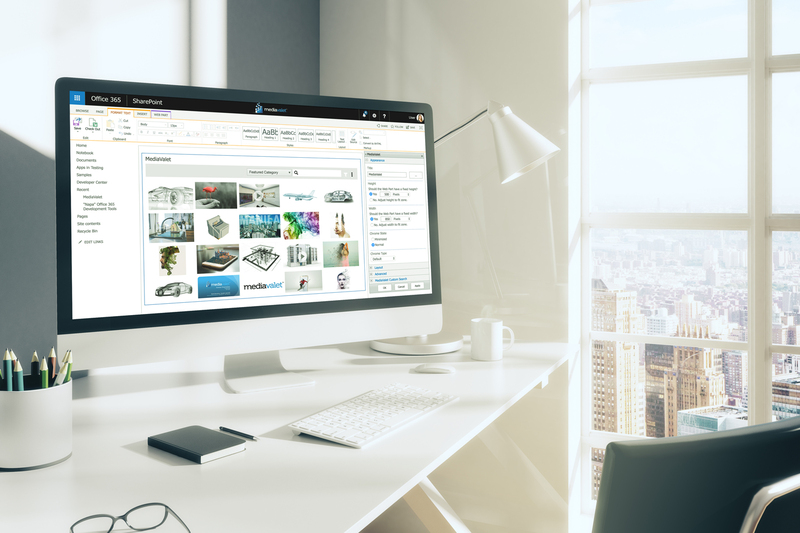 "For the first time in sixteen years, users of the world's leading document management and storage solution are able to view, manipulate and work with rich media, design and CAD files -- right within their corporate intranets. Next up, enabling enterprise-wide asset collaboration." MediaValet stands at the forefront of the cloud-based digital asset management industry. Built exclusively on Microsoft Azure and available on 34 highly secure and hyper scalable data centers around the world, MediaValet is uniquely equipped to meet the digital asset management needs of any organization, no matter its size, its industry or its location. Cutting-edge technology, exceptional product design, and unlimited friendly customer service are at the core of MediaValet's DNA -- ensuring exceptional customer and user experiences are delivered at all times.